Posted on Tuesday, July 28th, 2015. - Filed under 55-Inch. 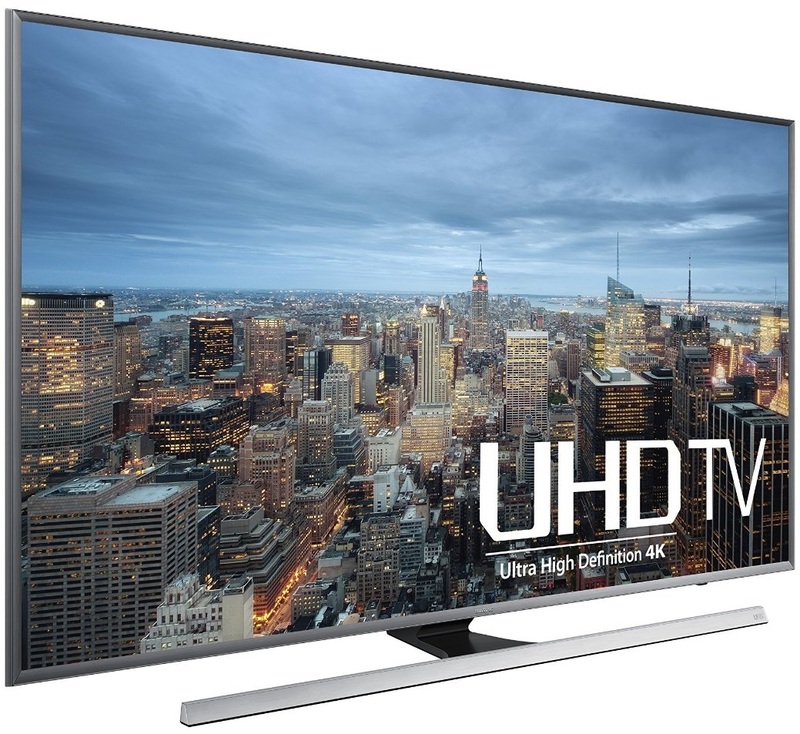 Samsung UN55JU7100 and Sony XBR55X850C are two of the most popular choices for anyone looking for 55-Inch flat Smart 4K UHD TV. They are introduced by Samsung and Sony for their 2015 TV lineup. Samsung UN55JU7100 is positioned by Samsung as their middle model for 55-Inch Smart 4K UHD TV, while Sony XBR55X850C is currently the basic model for their 55-Inch Smart 4K UHD TV. Those two TVs have several similarities that maybe rise a question which of those TVs is the better choice. 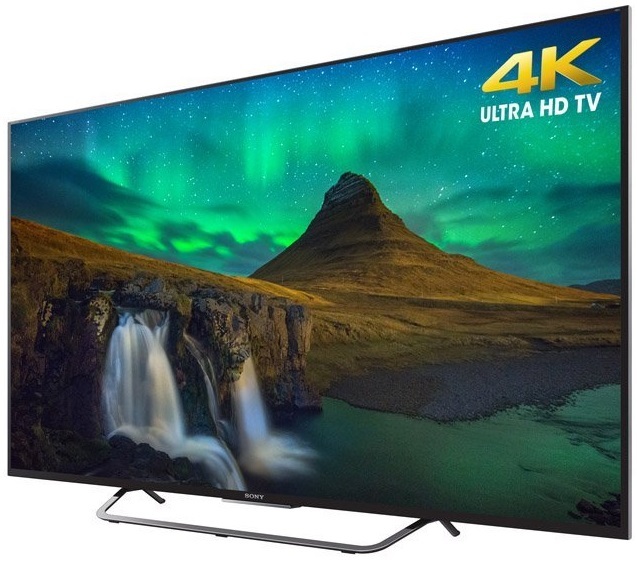 If you are in search of 55-Inch Smart 4K UHD TV, then I’m quite sure that you need to read this comparison review about Samsung UN55JU7100 and Sony XBR55X850C. If We are talking about differences, there are quite significant differences between Samsung UN55JU7100 and Sony XBR55X850C as those two TVs are using different technology and features approach. Let’s see them in details. Samsung UN55JU7100 use Samsung based technology that mainly consist of UHD Dimming, PurColor and Peak Illuminator. While Sony XBR55X850C contain Sony based technology that mainly use 4K X-Reality Pro and Triluminos Display. The combination between UHD Dimming, PurColor and peak illuminator technology is able to deliver sharp image details in 4K UHD picture resolution. So as the combination of 4K X-Reality Pro picture Engine and the Triluminos display that deliver brilliant picture quality with excellent color accuracy. Which one is better? The picture quality produced by both of Samsung UN55JU7100 and Sony XBR55X850C are almost the same so We can’t say that one is better over another. They are both able to deliver excellent 4K UHD picture quality as well as produce near 4K picture quality using their upscaling engine. Samsung UN55JU7100 use the latest version of Samsung Smart TV that powered by Tizen OS, while Sony XBR55X850C use the new Smart TV platform that introduced by Sony for their 2015 Smart TV lineup that powered by Android OS. It’s usually called Sony Android TV. Which of those is better? 2015 Samsung Smart TV is better on the maturity of the platform, while Sony Android TV give you boarder range of Smart Apps with the access to Play Store. Both of Samsung UN55JU7100 and Sony XBR55X850C come with Active 3D feature. The difference between those two TVs is their 3D glasses. Samsung UN55JU7100 is not completed with any 3D glasses on its set so you have to purchase separate 3D glasses, while Sony XBR55850C is completed with Active 3D glasses so that you don’t need to purchase any 3D glasses with your TV purchase. 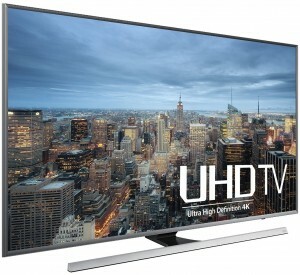 Samsung UN55JU7100 and Sony XBR55X850C are two of the best choices for 55-Inch Smart 4K UHD TV from 2015 TV lineup. They are both able to deliver excellent picture quality with 4K UHD picture resolution or HD resolution that upscaled into near 4K picture quality although they use different technology approach. So which of those two TVs is the better choice for your home? It’s quite difficult to answer that question. But basically you can make a choice based on the features and specs that you need. If you want more complete features such as better smart remote with better voice interaction then you should go with Samsung UN55JU7100. But when you need 3D feature and don’t want to spend more money on 3D glasses then you should consider Sony XBR55X850C. It’s also the one that you should choose if you prefer to use Android as your OS. Any Recommended Retailer to Order? Related Post To Samsung UN55JU7100 vs Sony XBR55X850C : Which is Better Choice? If you use the TV mostly to play PS4 games, then I recommend you to go with Sony XBR55X850C since Sony TV and Sony PS4 is a perfect pair.